Stressing about finding a reliable and trustworthy person to watch your pup while you’re away? 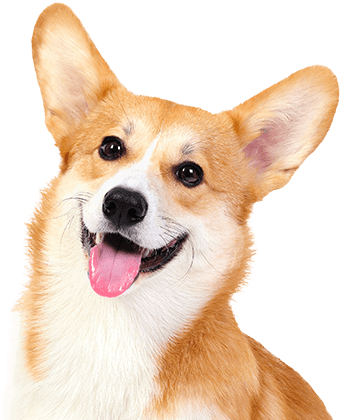 Camp Bow Wow® offers premier dog care services in Flower Mound. 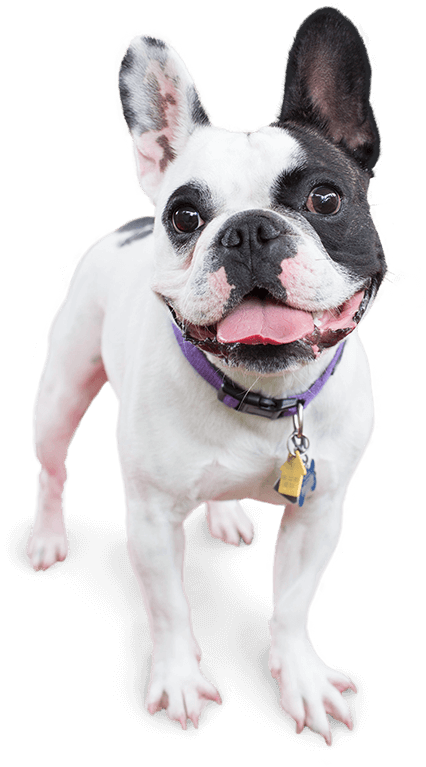 We offer pet parents doggy day care and overnight boarding services they can count on. Our facility offers climate-controlled play yards, our trained team of Certified Camp Counselors® provide individualized attention to each of our campers, and our overnight Campers receive an evening treat along with a comfy cot and fleece blanket to rest. Camp Bow Wow Flower Mound understands your concerns about leaving your dog with someone you don’t know. We are pet parents ourselves and treat each of our Campers like members of our own family. 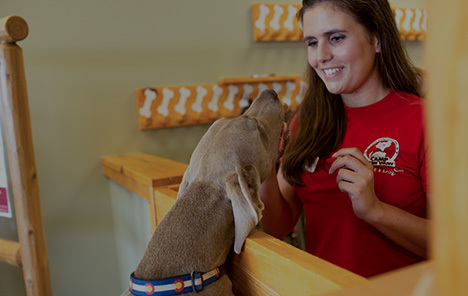 Our secure facility is monitored 24/7, our Counselors are fully trained in dog behavior and certified in pet first aid and pet CPR, and our interview process ensures your pup is surrounded by equally friendly Campers their size. Discover why Camp Bow Wow is the best of the best today! Come see what all the bark is about today. Contact us at (972) 410-3647 to schedule your pup’s interview. Get your first day free!